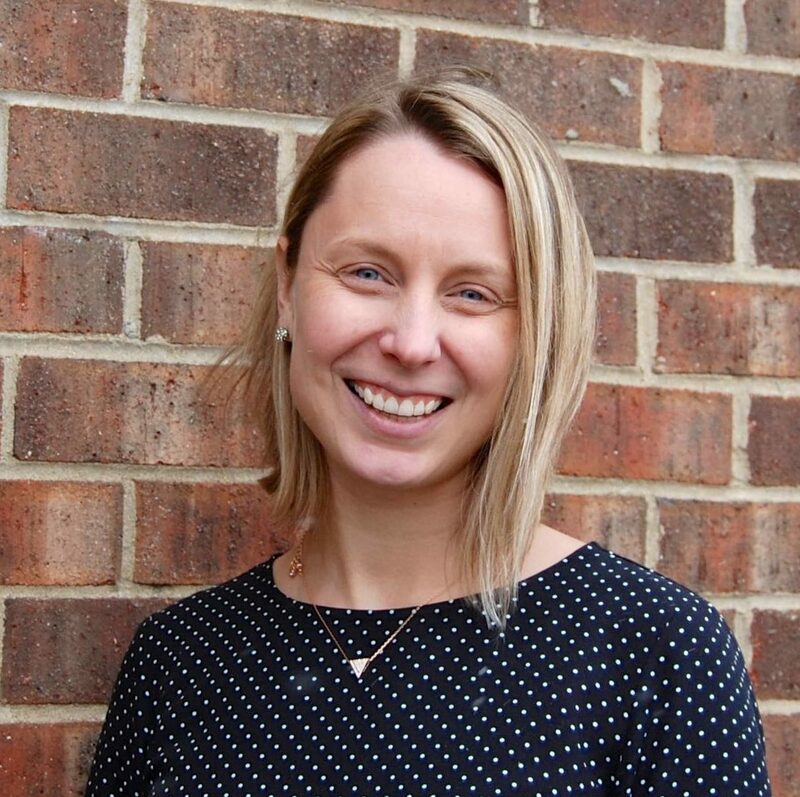 Amanda Costello, Ph.D., is a Clinical Scientist in the Department of Psychological and Brain Sciences at the University of Delaware and provides training and supervision as part of the ABC dissemination team. Dr. Costello received her B.S. in Psychology and English from the University of Pittsburgh, and her M.S. and Ph.D. in Clinical Child Psychology from West Virginia University. She completed her clinical internship training at the Medical University of South Carolina. Dr. Costello’s primary research interest lies in assessing variables related to the dissemination and implementation of evidence-based treatments, with a particular focus on interventions to improve parent-child interactions and relationships in infancy, toddlerhood, and young childhood. She has a longstanding interest in implementing such interventions with children and families who are involved in the child welfare system.